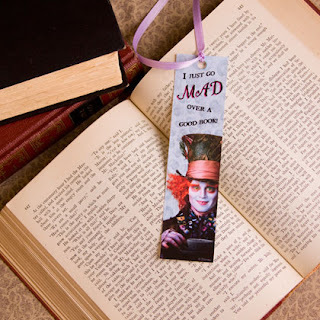 I found a Disney website that has 15 some awesome Alice in Wonderland crafts and recipes. 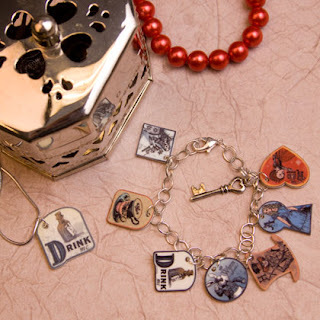 My favorite is the shrink charms (picture above). They tell you what you need and give you step by step instructions. Awesome. A lot of the crafts would be good for kids too & they would love the recipes (Edible teacups and Cheshire Cat cupcakes). Go here to check it out! Have I mentioned that I can't wait for this movie?